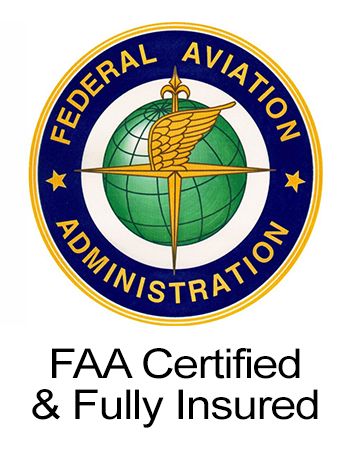 NYSM is proud to announce that we are now FAA 107 certified! Capturing high quality aerial photos and video footage requires two very unique skill sets, being able to efficiently operate a drone and being able to compose eye catching images. 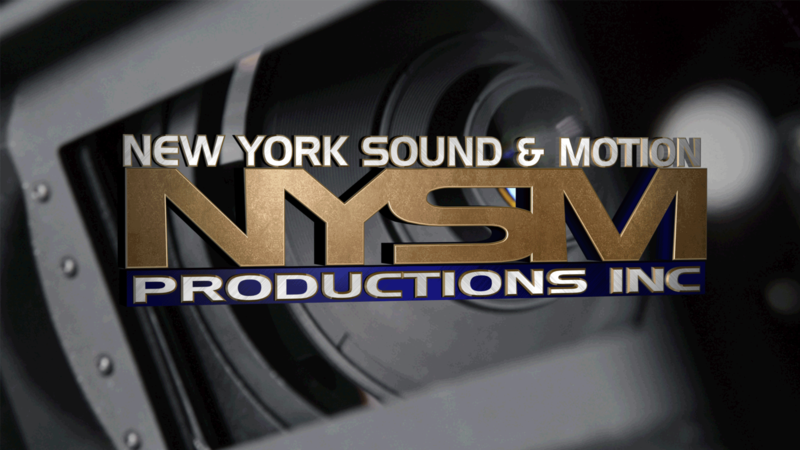 Capturing beautiful images has been the nature of our business for the past 15 years at New York Sound and Motion and we are excited to bring these images to our clients at new heights with our highly skilled drone operation. Please click the FAA logo to view our aerial demo. Check in with us soon for updates!